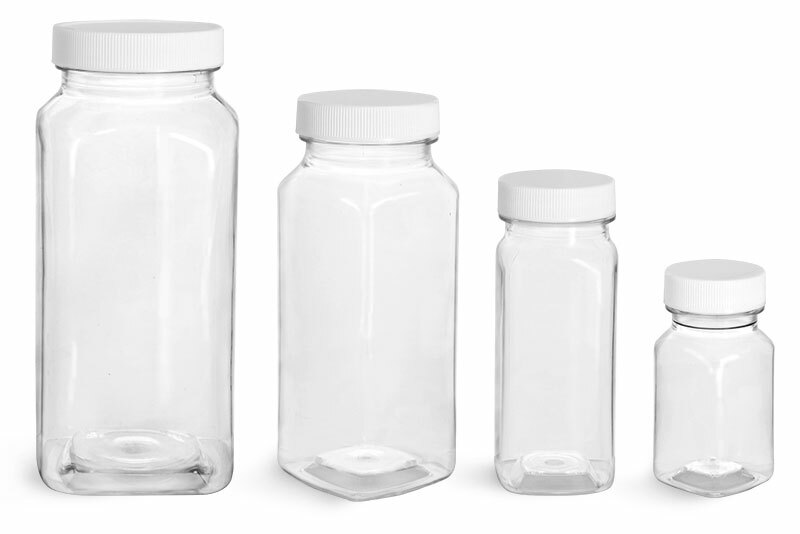 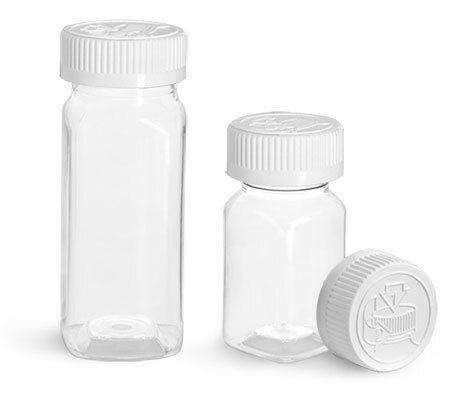 These square PET bottles with lined aluminum caps could be a great way to package any line of amenities. 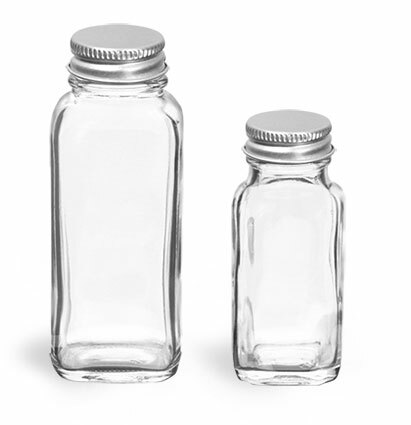 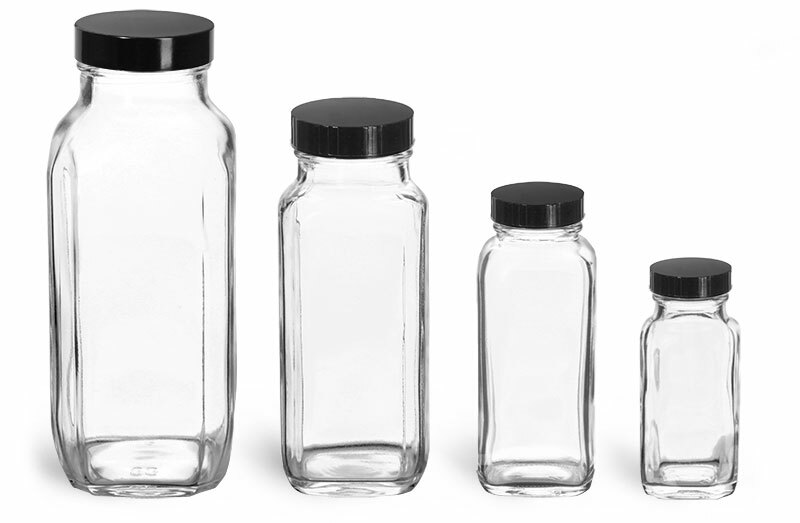 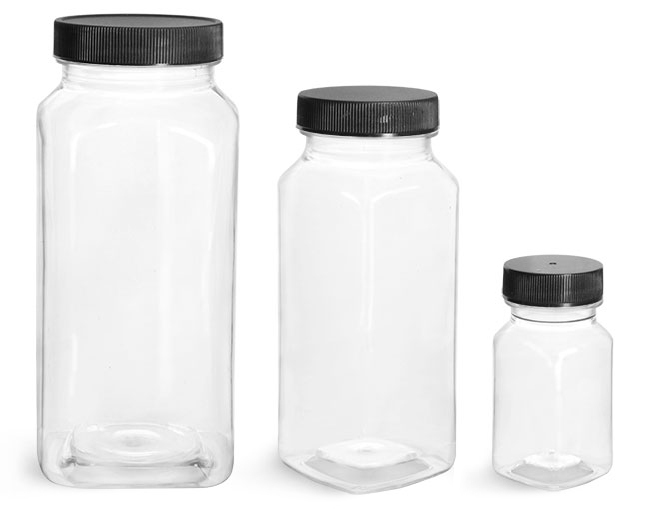 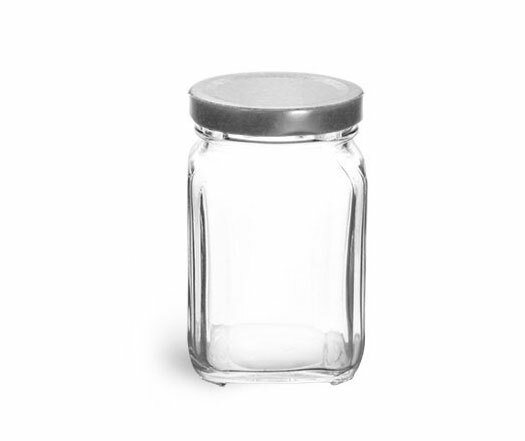 These bottles are available in several sizes, and could be used to package your line of bath and body products, such as bath salts. 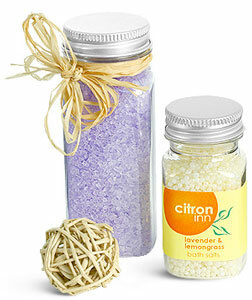 Try adding a custom label for a product your customers will remember long after their stay!